Did you know when you search on general real estate websites, the home that catches your eye may already be conditionally sold? Many general real estate website can have a delay, sometimes up to 72 hours before properties are updated. If you're looking for real estate in Calgary, Airdrie, Okotoks, Chestermere or Cochrane, and want the most up-to-date real estate listings, our team can upgrade you to your own "Personal MLS® System Access Page". With your own "Personal MLS® System Access Page" you'll be able to view new listings, photographs, maps, and more that match your own specific criteria (i.e price range, communities, type of home, number of bedrooms). For your convenience, you'll be able to sort and rate these listings.  Marnie Campbell Realty Team is here to help make searching for your new home easier! 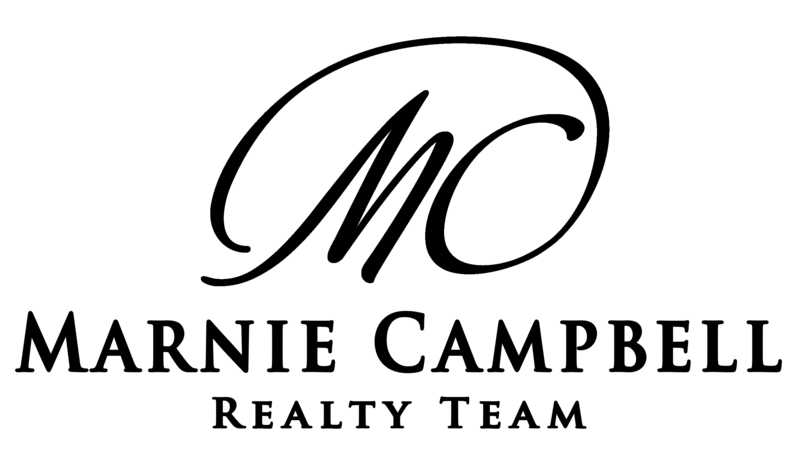 If you're ready for assistance in finding your next home in or around Calgary please contact our team. We're here to answer all your home buying questions. Call or text 403-479-8619 Start your real estate search now.